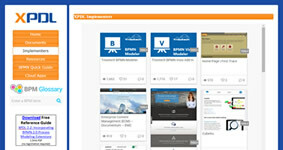 Business Decision Management is a technology-assisted practice of defining, analyzing, and maintaining the decision logic that drives interactions with customers, suppliers, and employees. 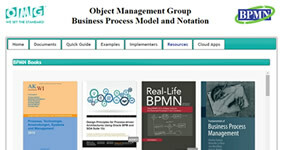 For many years, subject matter experts created text-based “requirements” and handed them over to programmers for implementation on a Business Rule Engine. The Decision Model and Notation (DMN) now offers a better way: decision logic precisely defined and maintained by subject matter experts themselves, using business-friendly graphical models that can be automatically validated for completeness and consistency. 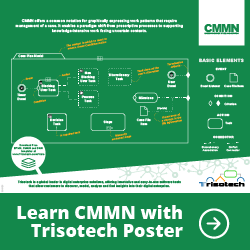 Since DMN is an industry standard, the meaning of a decision model does not depend on the tool used to create it or some consultant’s methodology. It’s defined by a specification. And best of all, DMN models are directly executable, so What You See Is What You Get. 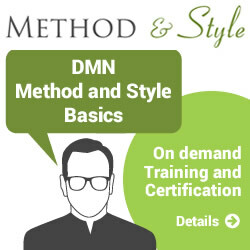 “DMN Method and Style” is your guide to the new standard and to the features and benefits of Business Decision Management. It explains not only the shapes and symbols used to describe end-to-end decision logic in a Decision Requirements Diagram (DRD), but how to properly decompose the top-level decision into a network of supporting decisions and input data. 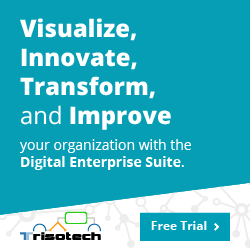 It also shows you how to define the detailed logic of each decision in the diagram using decision tables, literal expressions, and reusable logic blocks called business knowledge models. 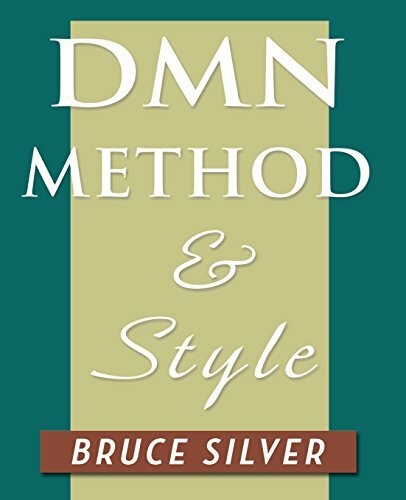 Like its predecessor “BPMN Method and Style”, the book suggests best practices, in the form of style rules and a modeling methodology, for capturing the end-to-end decision logic in a way that is complete, consistent, and clear from the printed DRD and tabular expressions alone.